On October 18th, Brenda Thomas – FGCU instructor and former EE Specialist for CREW – will be leading a fall wildflower walk at the CREW Trails. 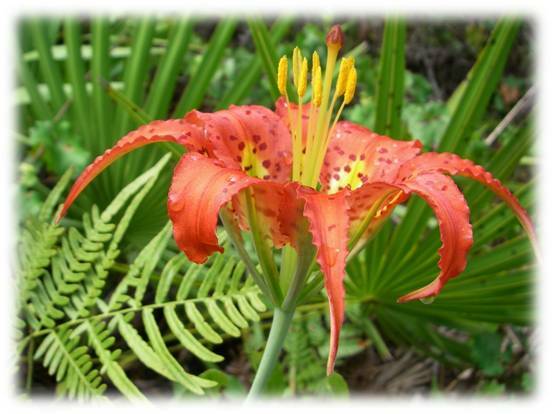 Fall blooms are special because they include such rarities as the endangered Pine Lily (also known as the Catesby’s Lily) and many grasses which seed out only during the autumn months. Come learn from an expert, enjoy a cooler fall day on the trails, and feel the magic of the seasons changing.